Resilient Intelligent Networks provides networking solutions and support for hundreds of clients with operations throughout the world and has established partnerships with the best software and solutions providers for our client’s technology needs. The Resilient Intelligent Networks team began with a shared vision held by seasoned IT experts to become the networking experts for organizations interested in adopting the best products on the market. From years of developing strategic plans for network integration and performance, and expertise gained from network technology leaders like Foundry Networks, Enterasys and Hewlett Packard Networking Group, the founders knew the opportunity existed to provide consulting-based expertise to help organizations implement the right products and solutions for their specific advanced networking needs. The Resilient team initially focused on the public education sector, and quickly built a reputation for network design and product integration. Colleges and universities that needed to keep pace with advancing technologies also looked to Resilient for solutions. Clients appreciated the team’s product expertise and ability to provide scalable solutions, and the business quickly grew. 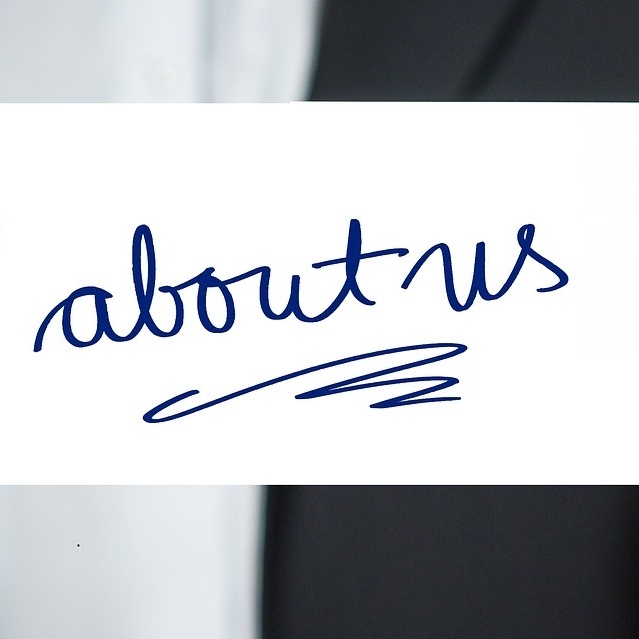 Since 2006, Resilient has earned a strong client base in the oil and gas, health care, retail, and commercial sectors, primarily focused on organizations that serve between 500 and 2000 users across multiple locations and geographic regions.